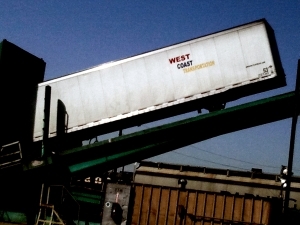 WELCOME TO WEST COAST TRANSPORTATION! We understand that your cargo runs your business and it's our business to transport it. We take safety precautions seriously so you can rest safe knowing your cargo is in good hands.